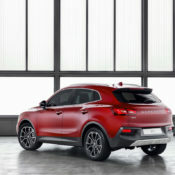 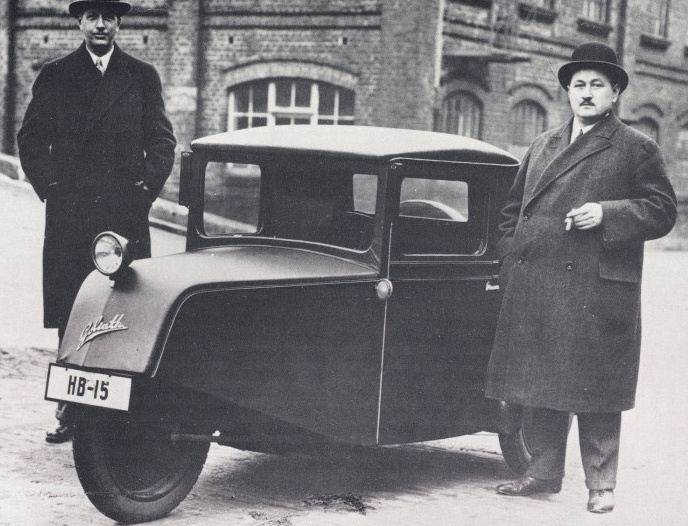 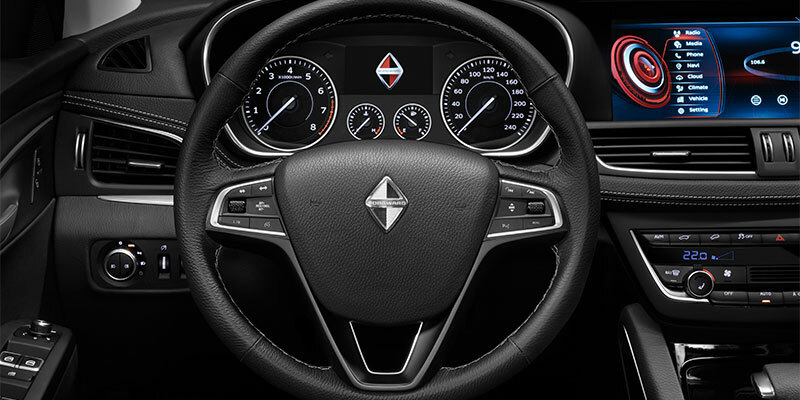 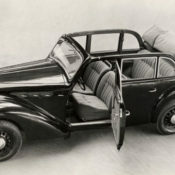 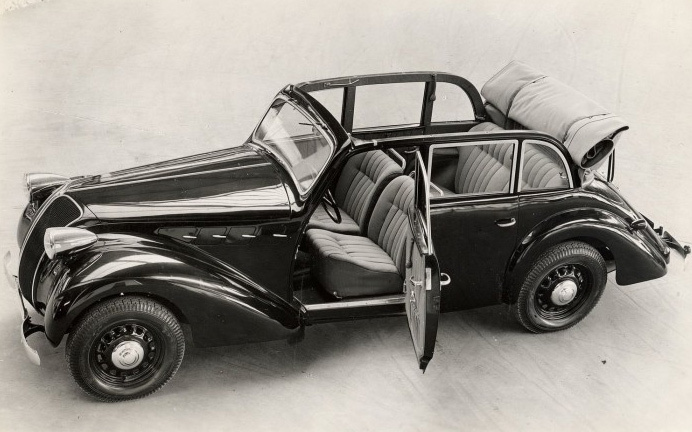 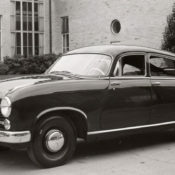 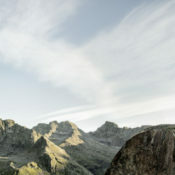 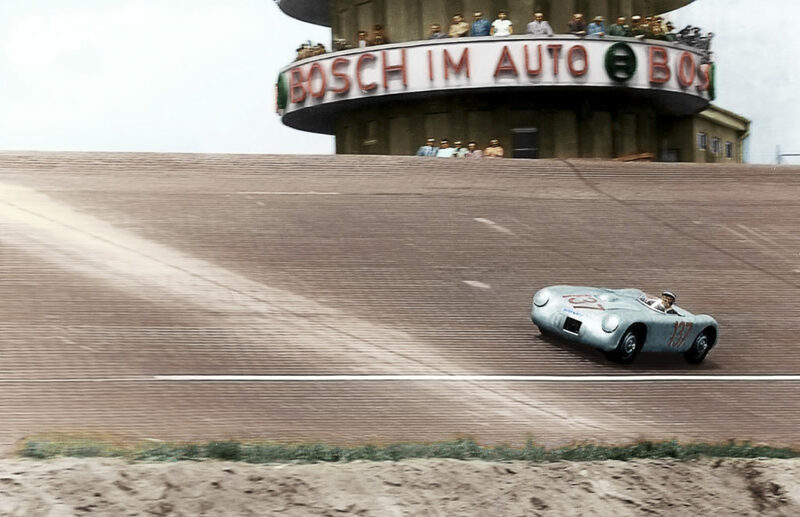 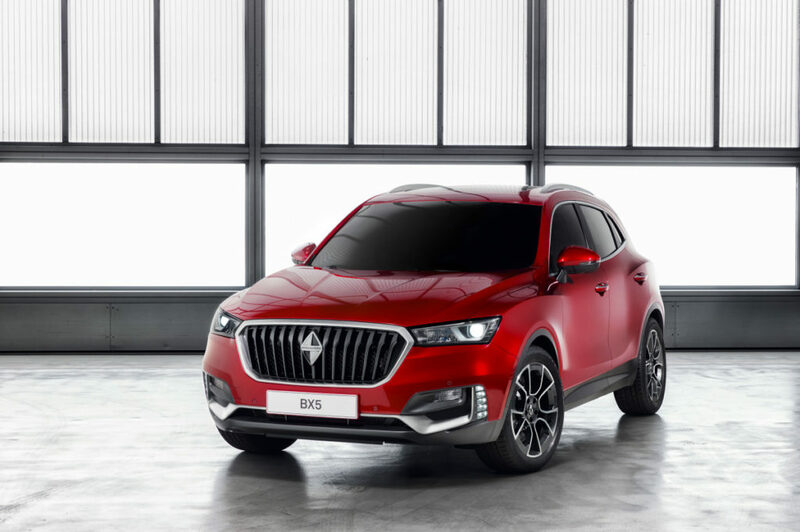 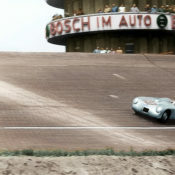 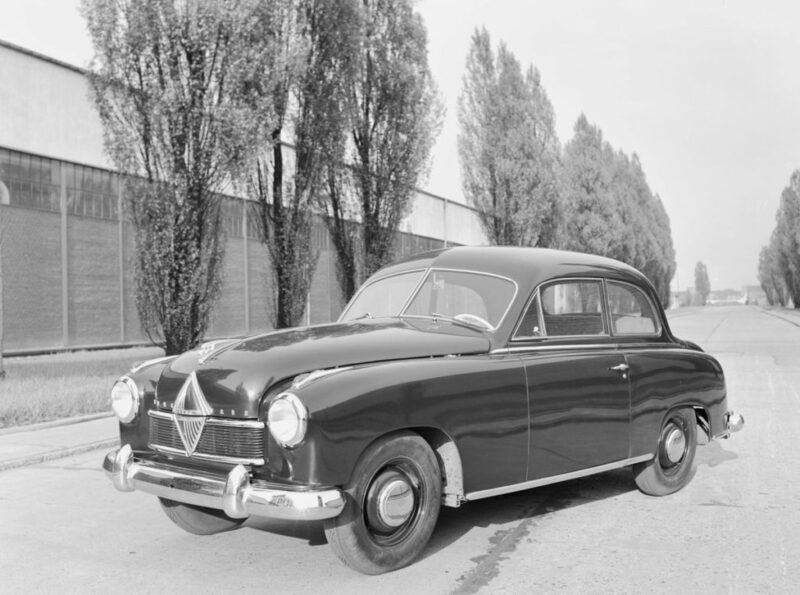 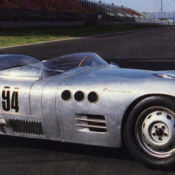 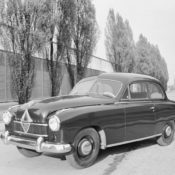 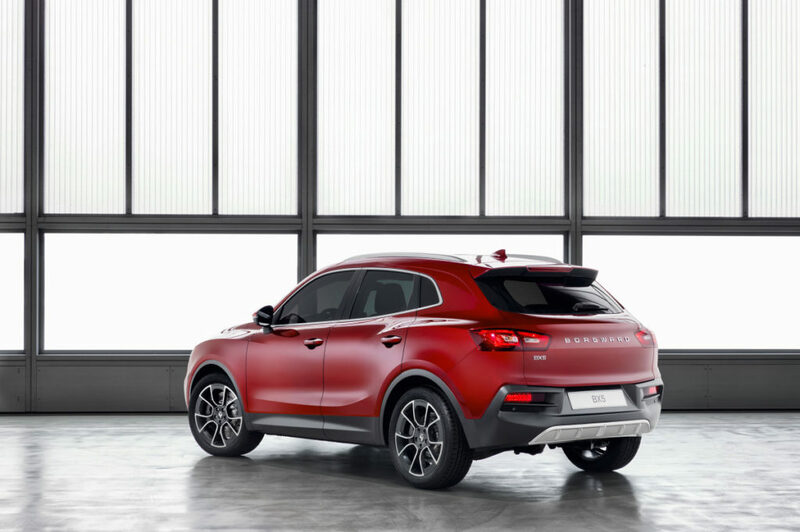 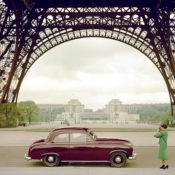 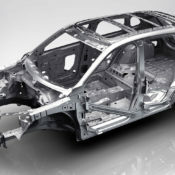 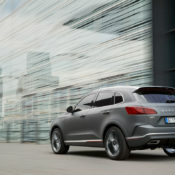 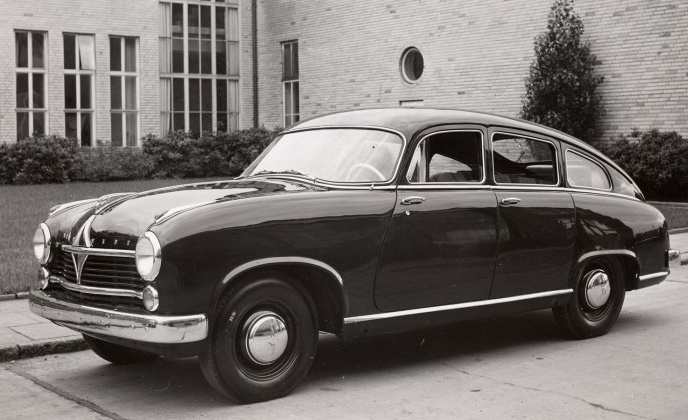 Great progress has been made in the preparation of the market launch of the Borgward BX7 in Europe. 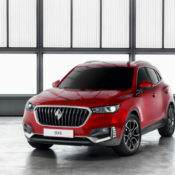 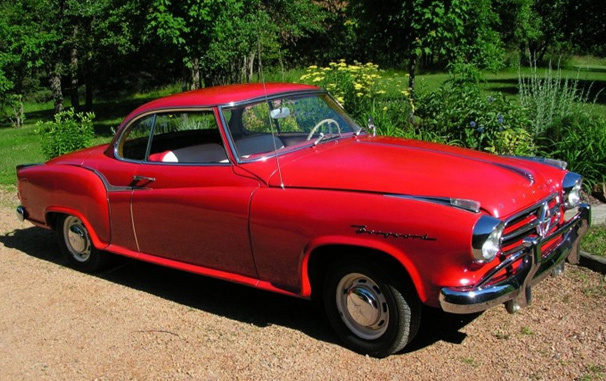 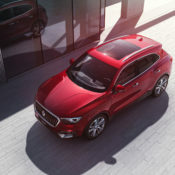 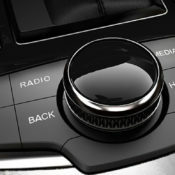 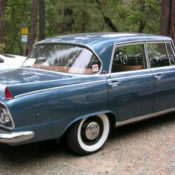 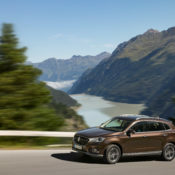 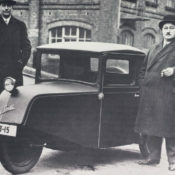 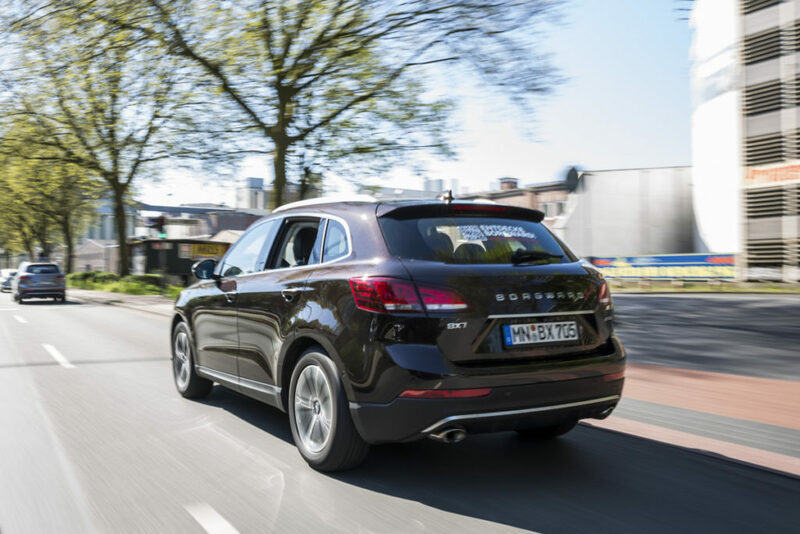 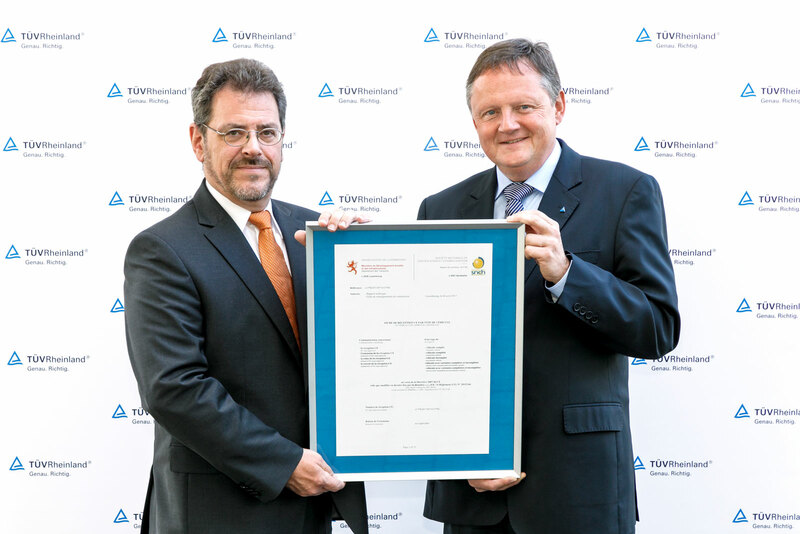 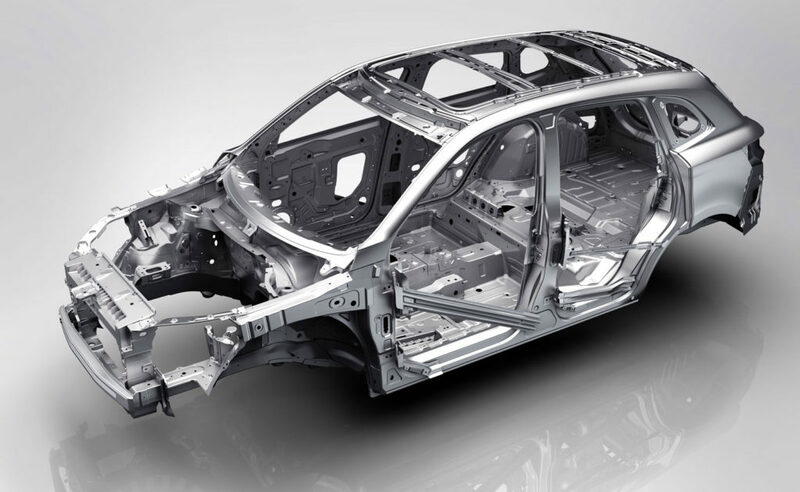 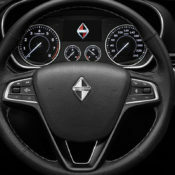 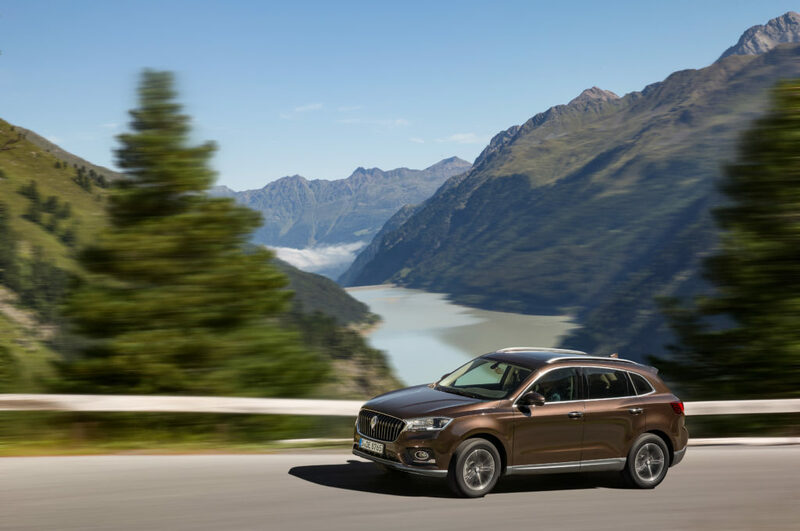 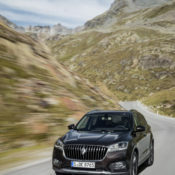 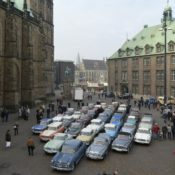 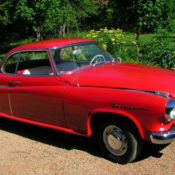 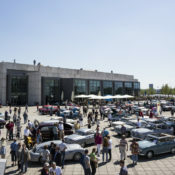 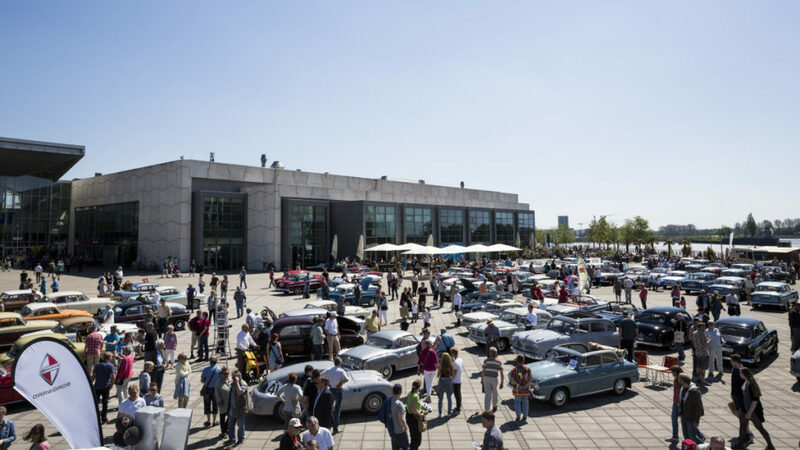 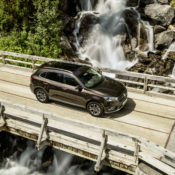 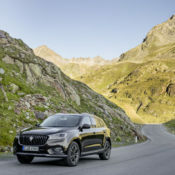 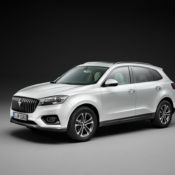 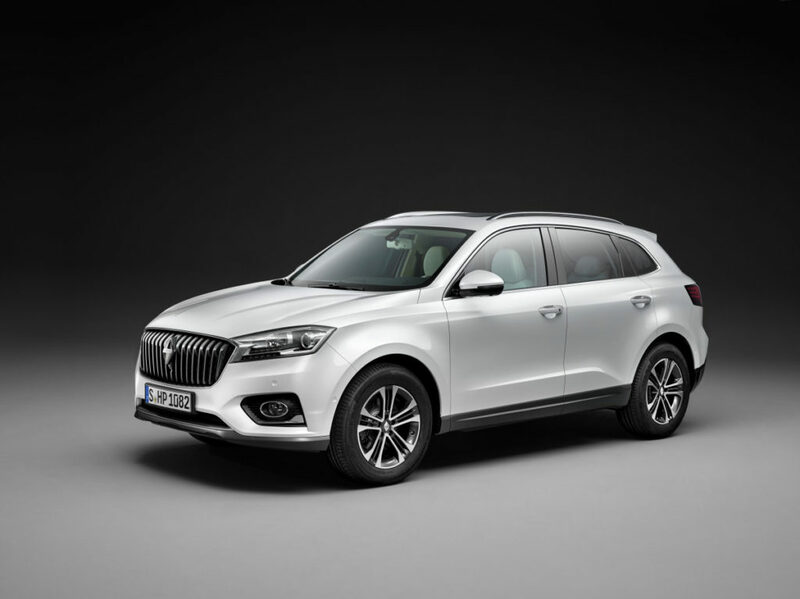 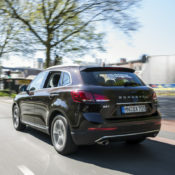 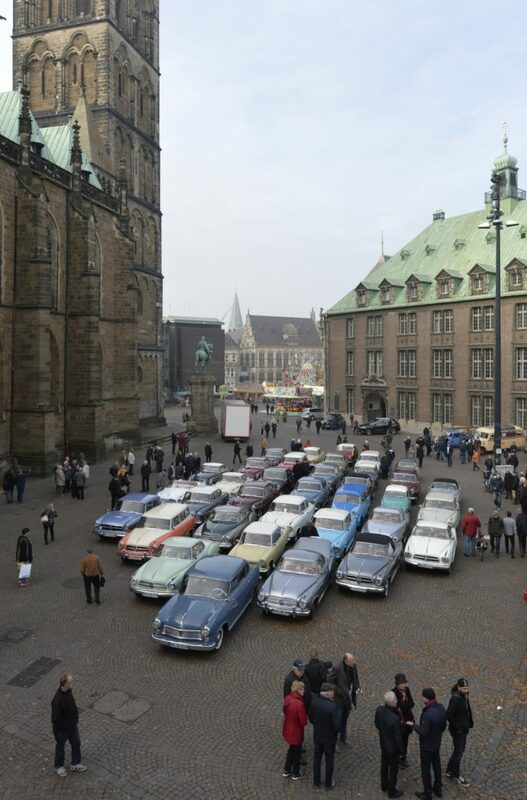 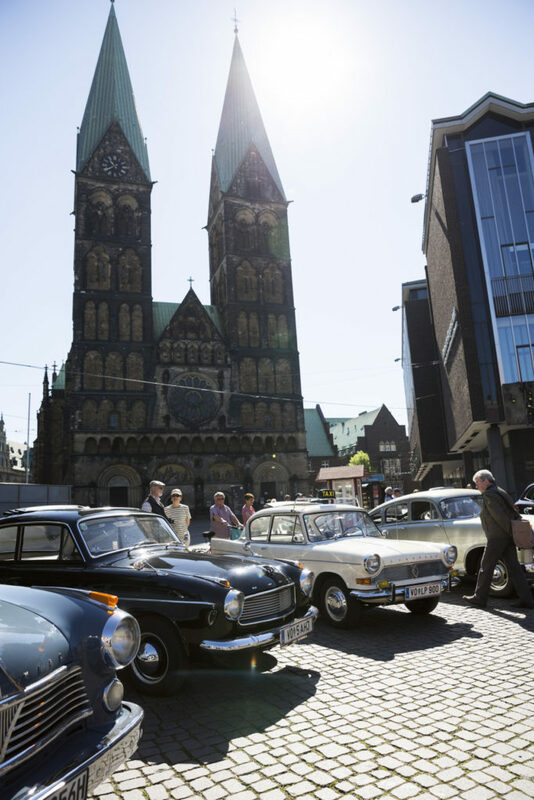 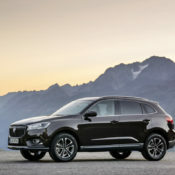 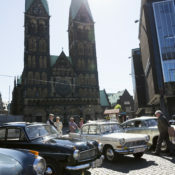 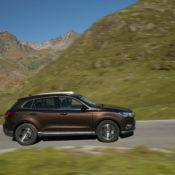 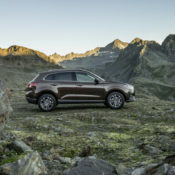 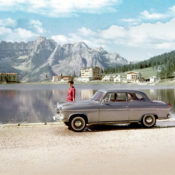 With the help of TÜV Rheinland, the Stuttgart-based automaker Borgward Group AG has received the EU type approval for the vehicle in accordance with Directive 2007/46/EG as amended by Regulation 2015/166. 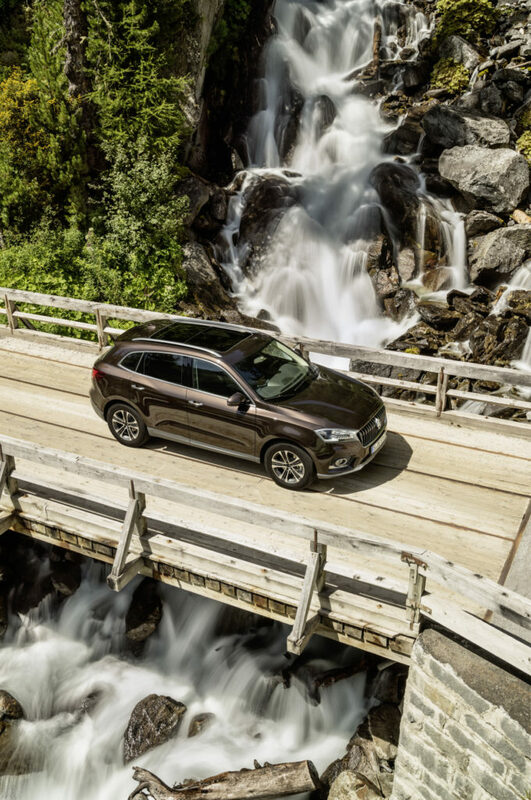 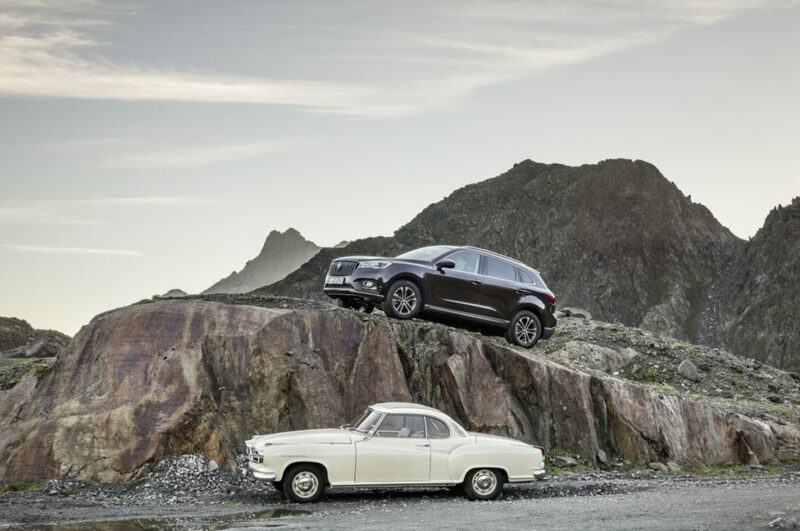 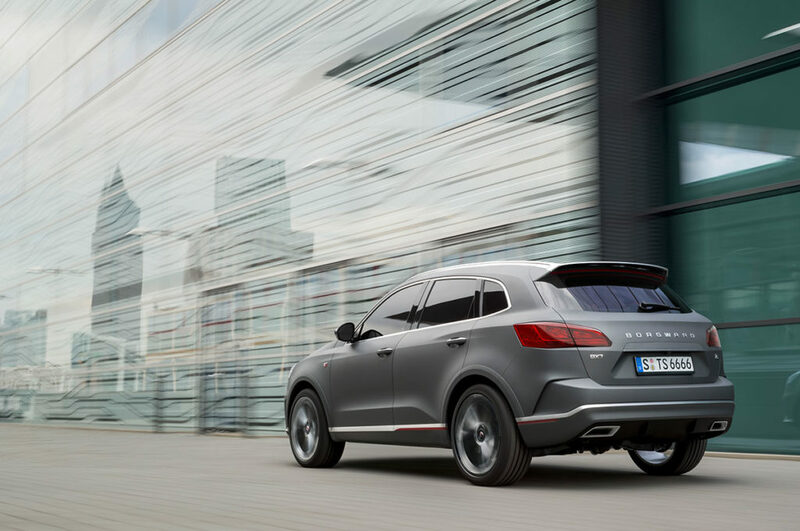 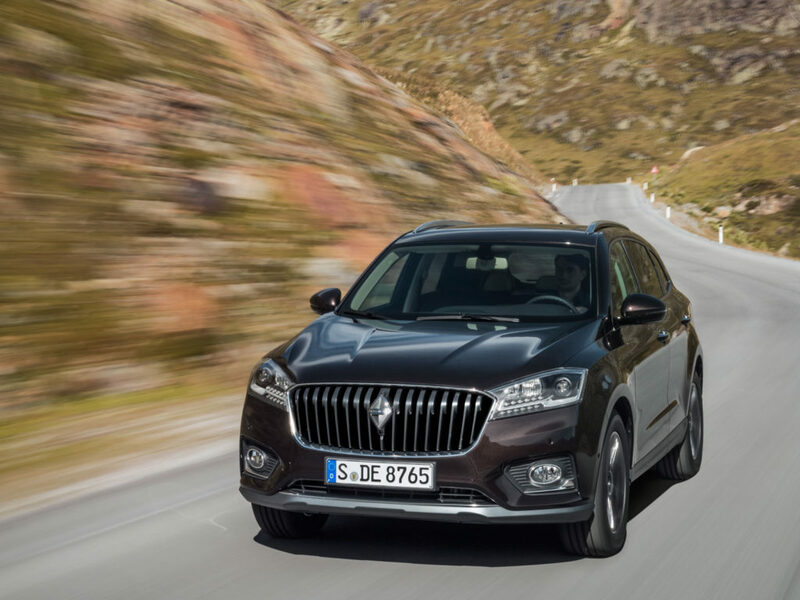 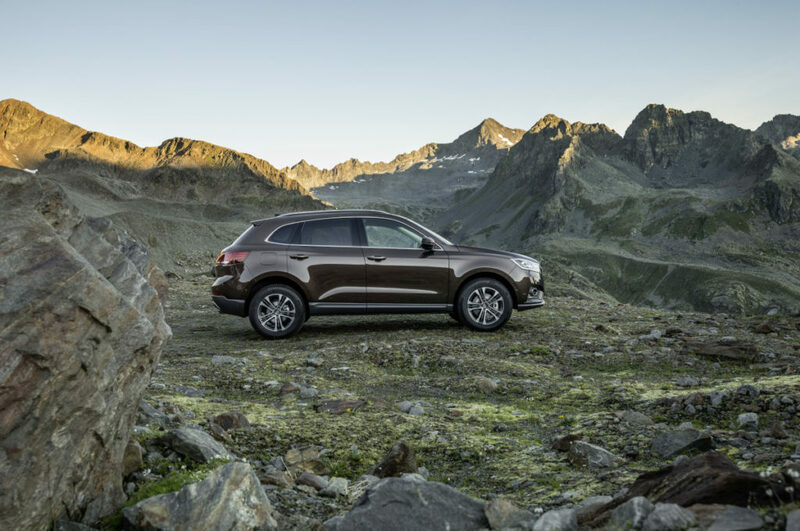 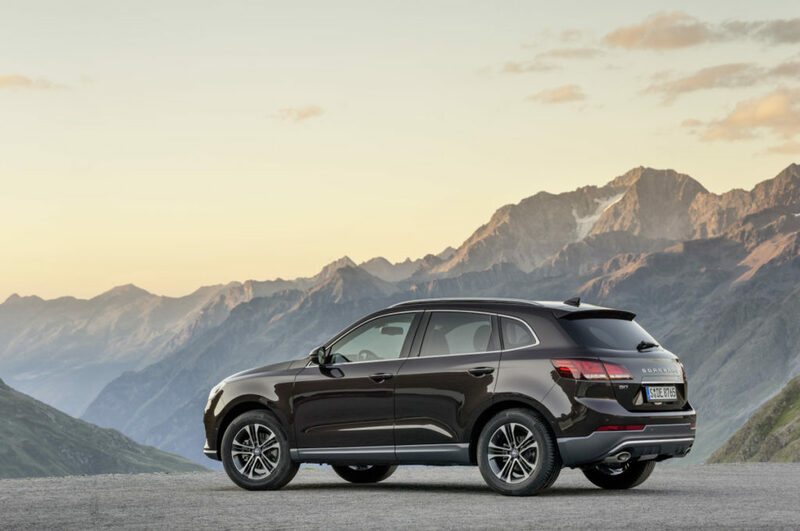 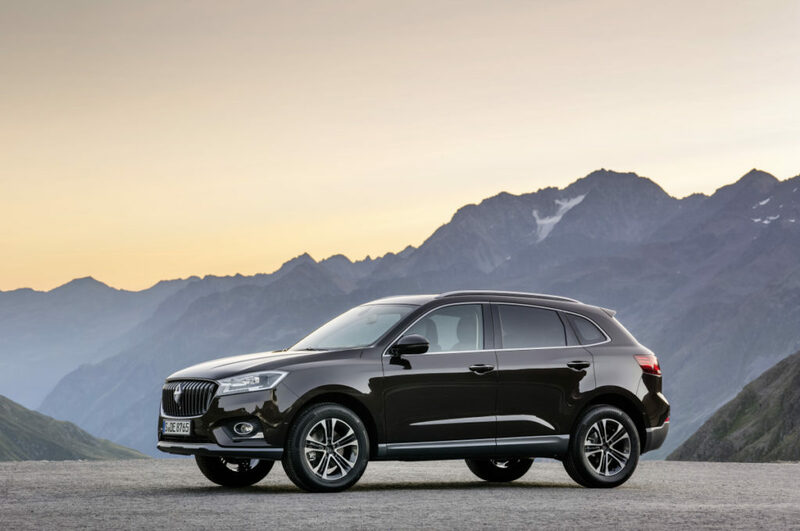 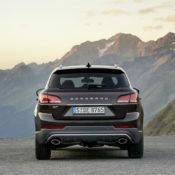 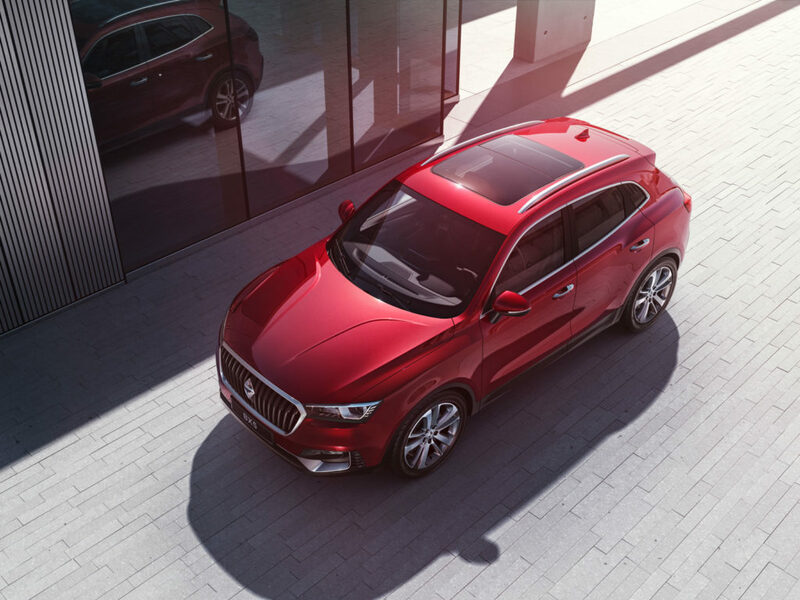 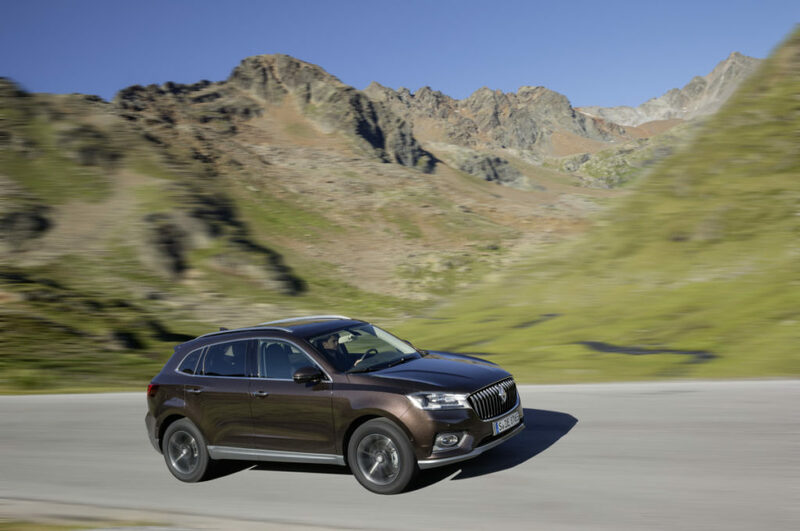 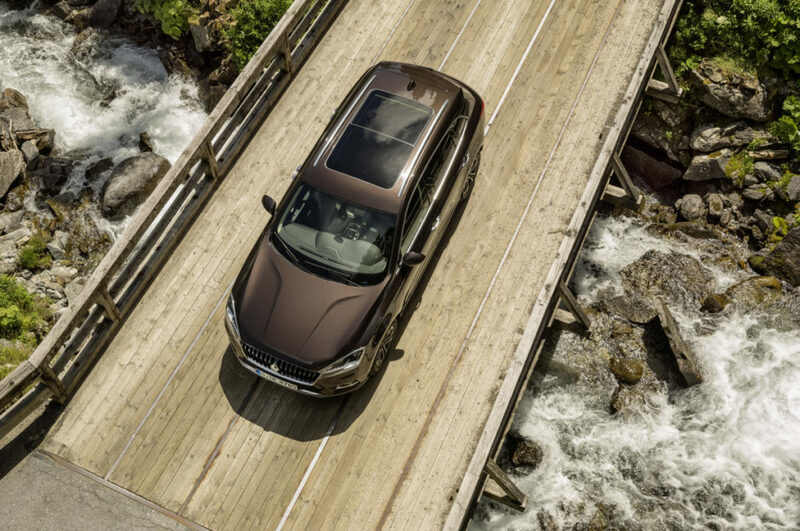 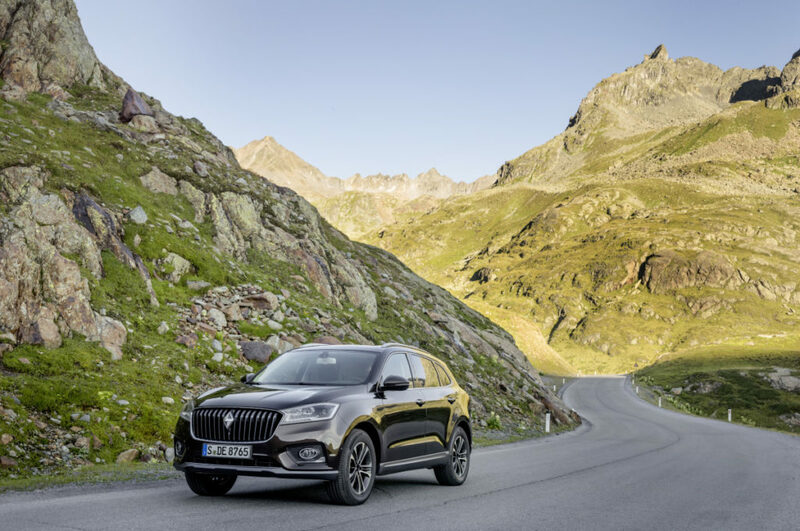 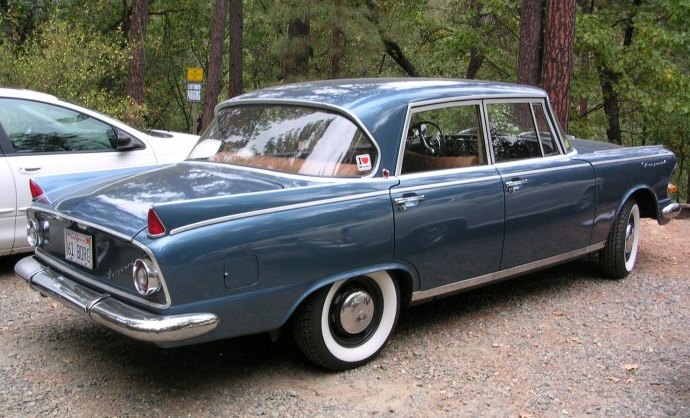 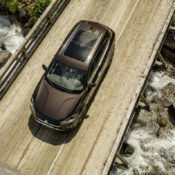 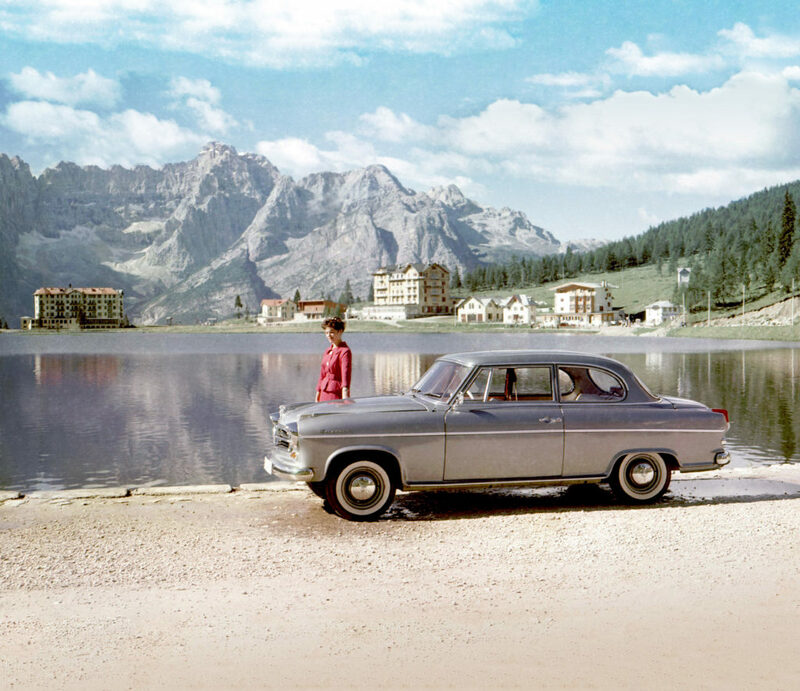 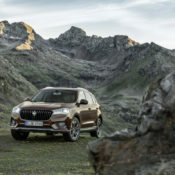 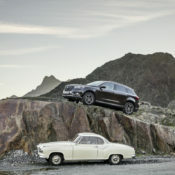 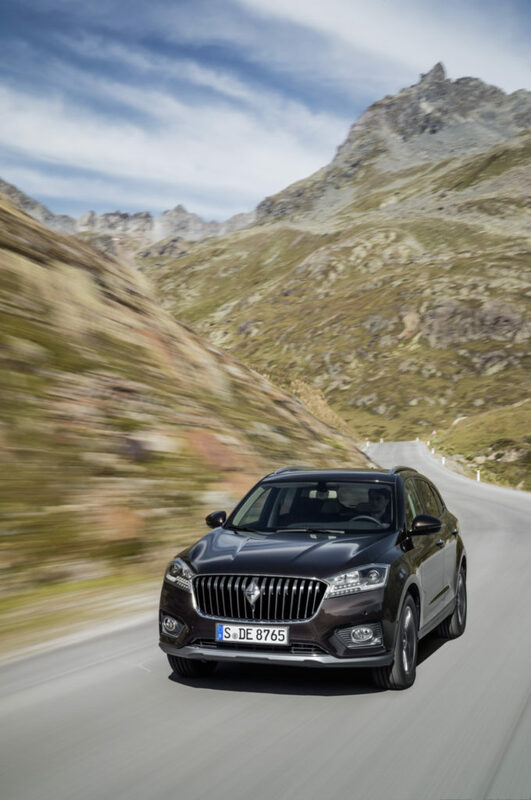 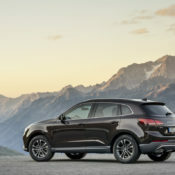 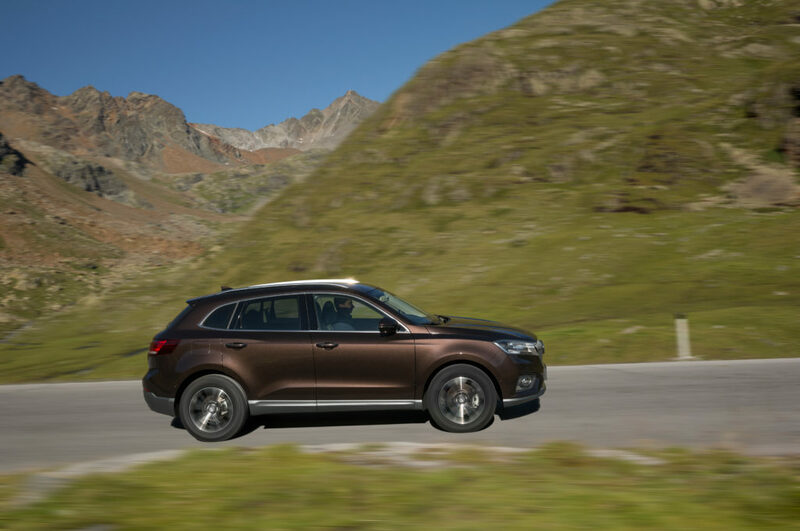 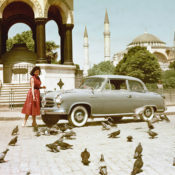 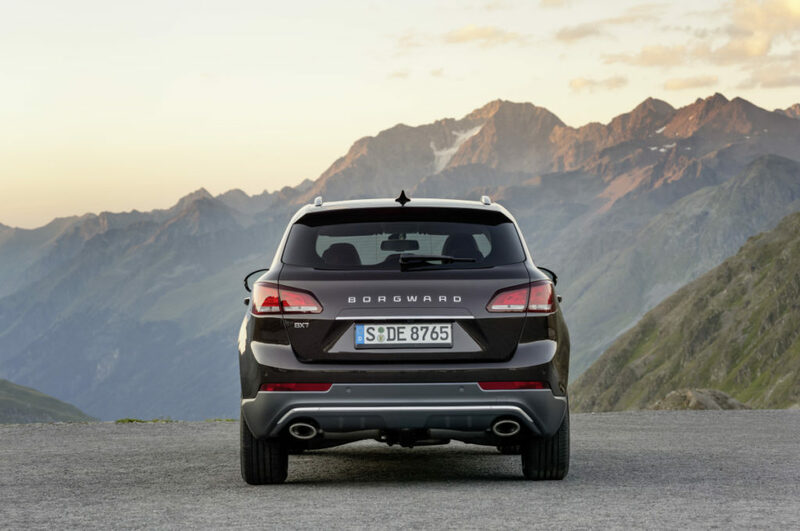 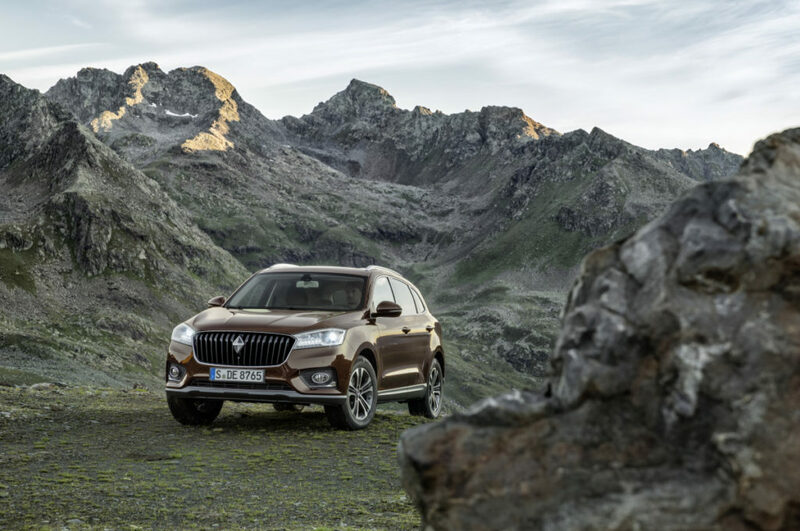 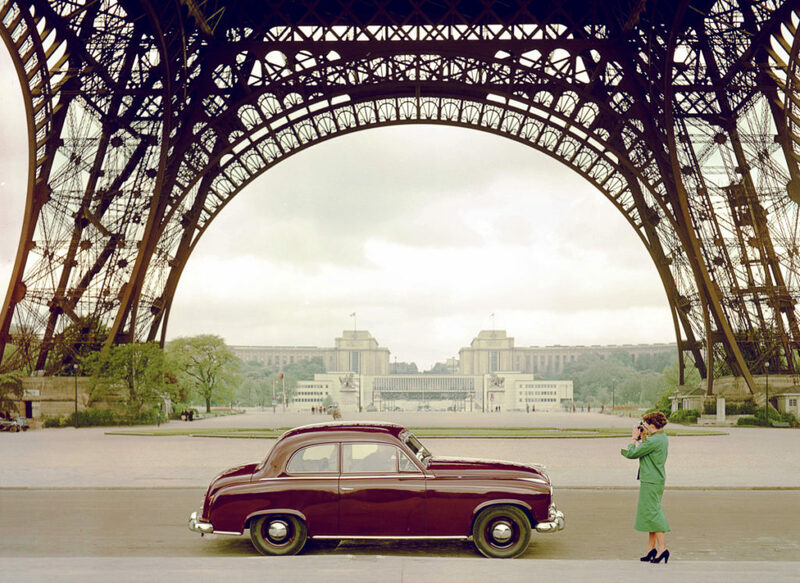 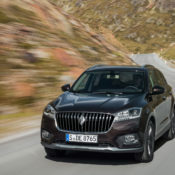 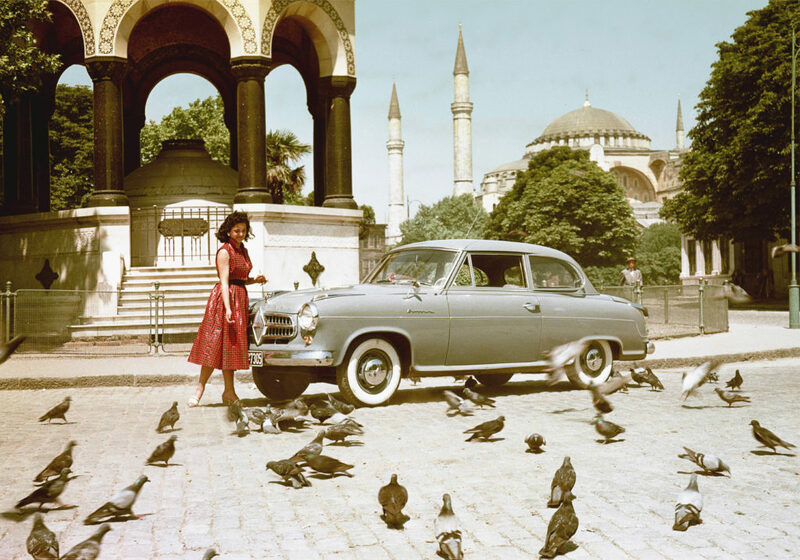 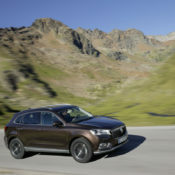 As a result, the successful Borgward SUV now meets the regulatory conditions for being offered in the EU as well.